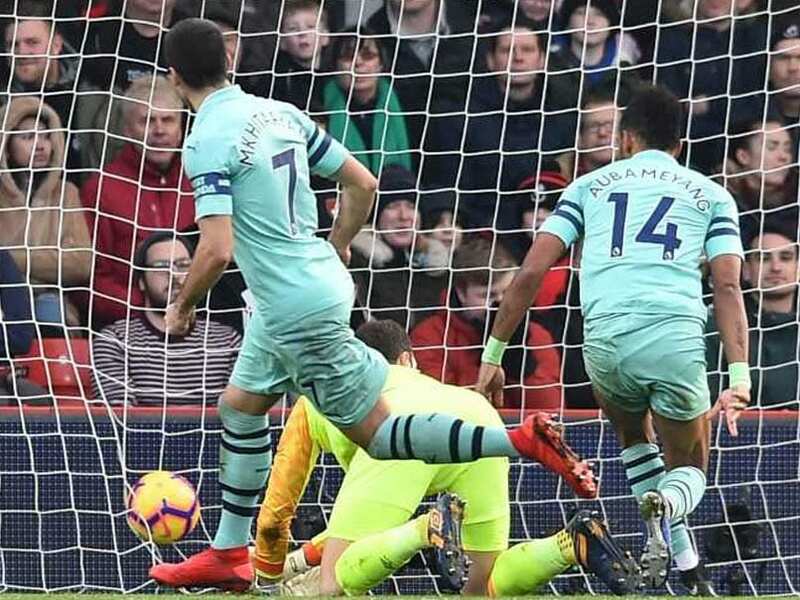 Pierre-Emerick Aubameyang extended Arsenal's unbeaten run to 17 matches with the goal that sealed a 2-1 win at Bournemouth on Sunday. 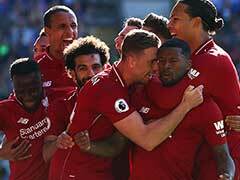 Unai Emery's side took the lead through Jefferson Lerma's bizarre own goal before Josh King equalised on the stroke of half-time at Dean Court. 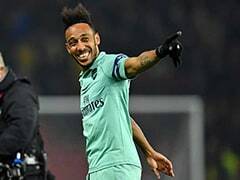 Aubameyang netted his eighth league goal of the season midway through the second half to lift the fifth-placed Gunners within a point of the top four in the battle to qualify for next season's Champions League. 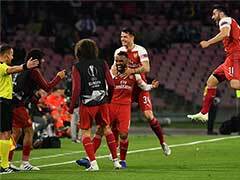 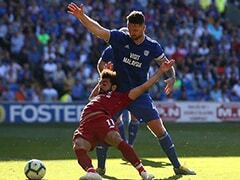 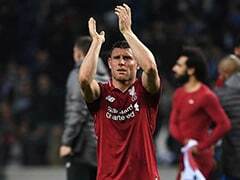 Arsenal took the lead in the 30th minute when Lerma accidentally volleyed Sead Kolasinac's cross past Bournemouth goalkeeper Asmir Begovic as he stretched in a failed attempt to clear.